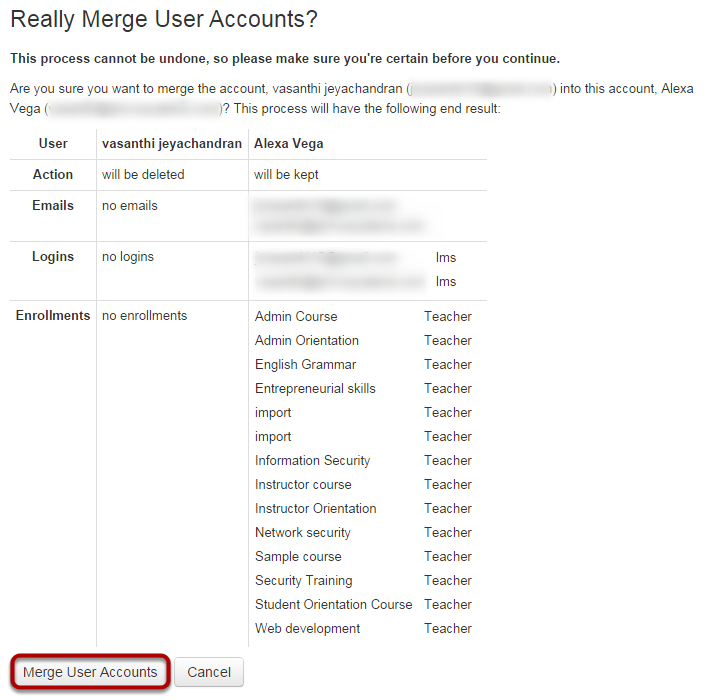 How do I merge users in my account? You can merge users within your account. Note: This process cannot be undone, so please make sure you're certain before you continue. Click the Merge with Another User link to merge two users together. In order to merge users, you either need to Find a User  or Enter a User ID . After finding the user, click the Select button  to merge the user accounts. 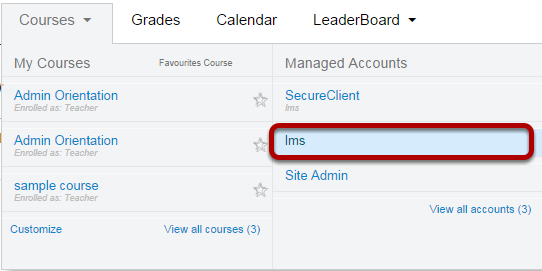 Note: The User ID is found at the end of your Sublime LMS URL (i.e. users/XXXXXX). 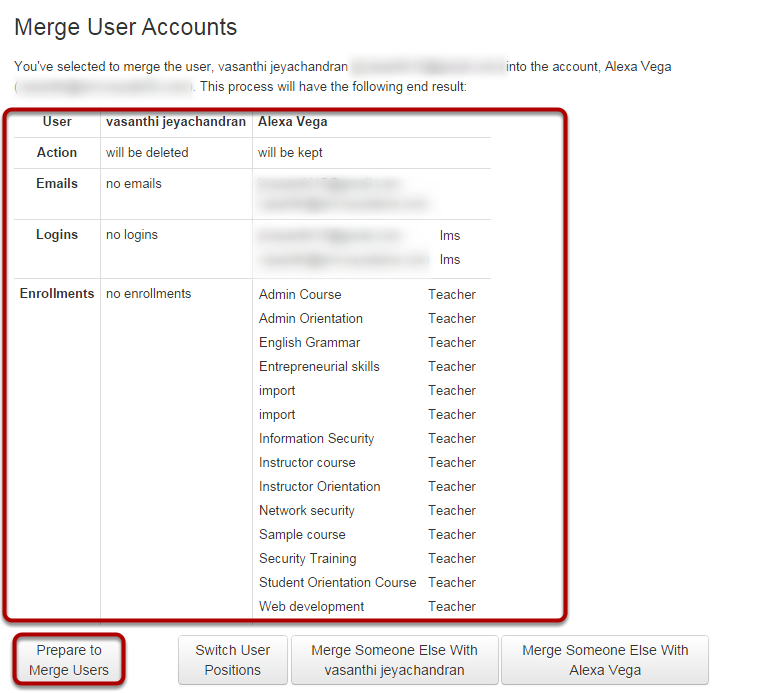 After selecting the user account to merge, you will see the process and end result table. 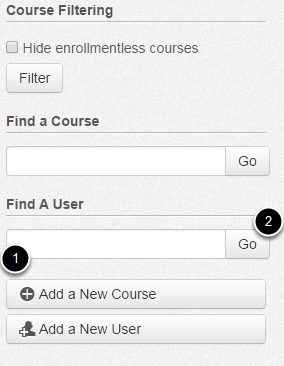 The table will show you the User, Action, Emails, Logins, and Enrollments of each user. The table will tell you what will be deleted and kept. If you want to change positions of the users so one gets deleted and the other does not, click the Switch User Positions button. 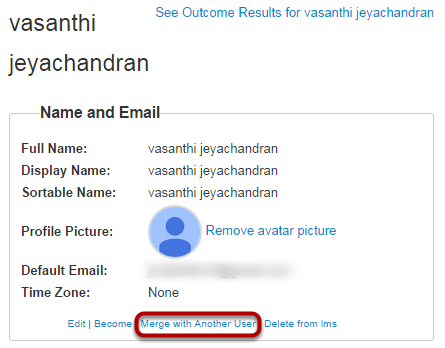 You can also click the Merge Someone Else With [User Name] for either of the users if you decide to change the users. When you are ready, click the Prepare to Merge Users button. You will be prompted one more time to ask if you are sure about merging the users together. When you are ready, click the Merge User Accounts button.